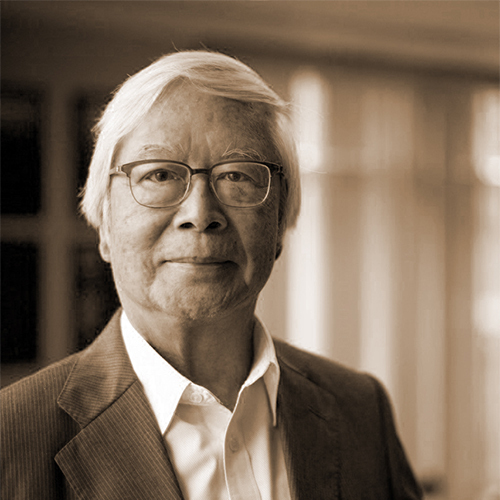 Chairman of Andrew Lee King Fun & Associates Architects Ltd. Born in Hong Kong, graduated with a Bachelor of Architecture degree from the University of Hong Kong in 1956, further studied at the University of Melbourne, Australia with a University Research Grant for a Master Degree in 1960. Worked in Malaysia and Melbourne before returning to Hong Kong, and first formed Andrew Lee King Fun & Associates – Architects in 1962. Active in local and overseas professional institution affairs, Mr. Lee was the President of the Hong Kong Institute of Architects in 1975, represented the Institute on a number of Government and international architecture conferences, served on the Town Planning Board in the 1990s, and is an Honorary Fellow and an Honorary Professor of the University of Hong Kong.